The Ferrari Portofino roadshow certainly got off to a flying start! 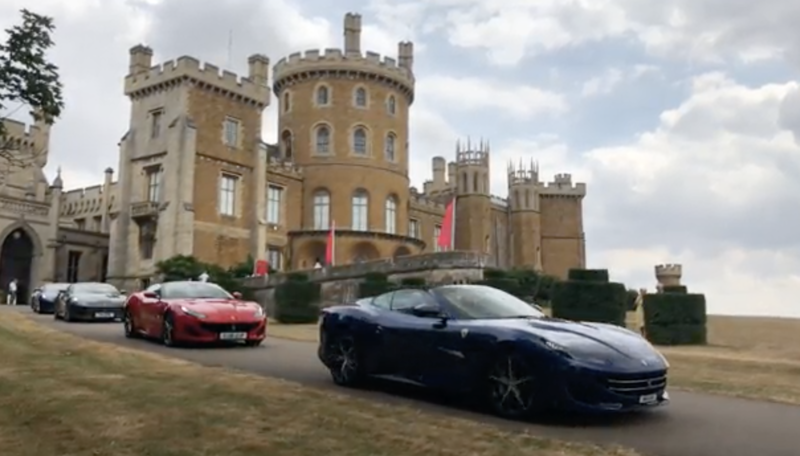 The event began yesterday with test drives around Nottinghamshire and Leicestershire, starting at the stunning Belvoir Castle. A cocktail and canapés evening followed, with around 180 guests filling the Sytner Group showroom, and over the next couple of days the company will be hosting over a hundred test drives – offering depositors and potential customers the opportunity to experience a spectacular sports car.